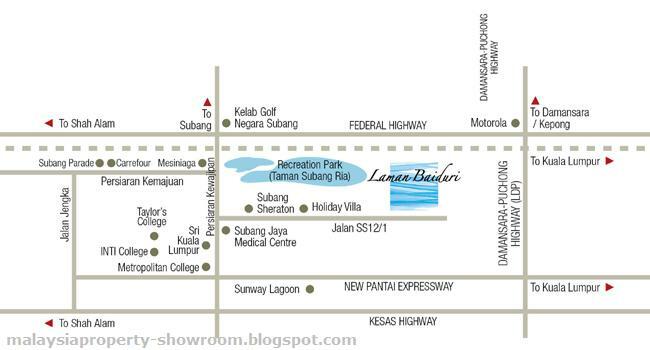 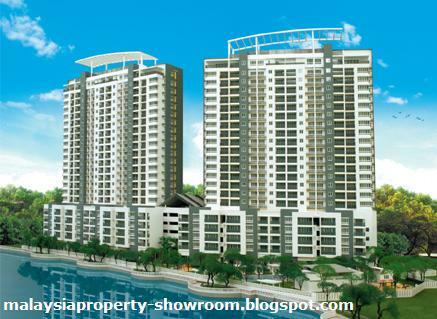 Laman Baiduri is located at Subang Jaya, offers 228 units of condominium and has a built-up area range from 1,184 - 4,209 sq.ft. 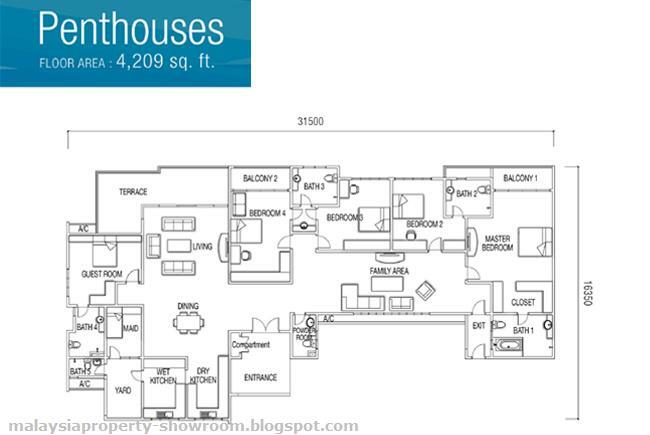 There are three types - Suites, Villas and Penthouses. All offerings are lavished with spaciousness, enhance with well-appointed fittings and completed with expert finishing. 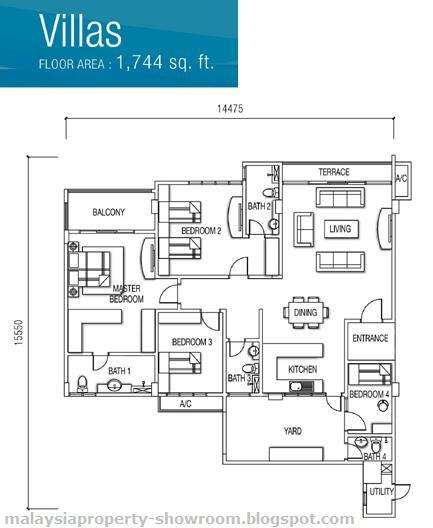 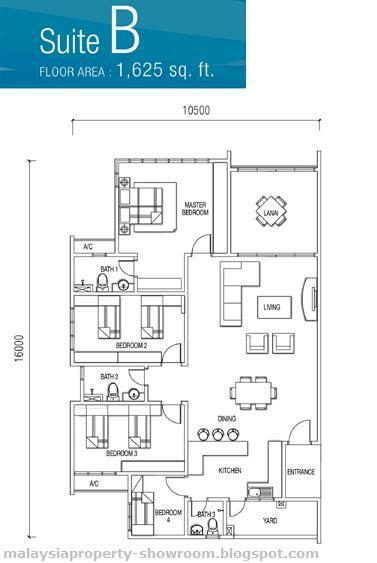 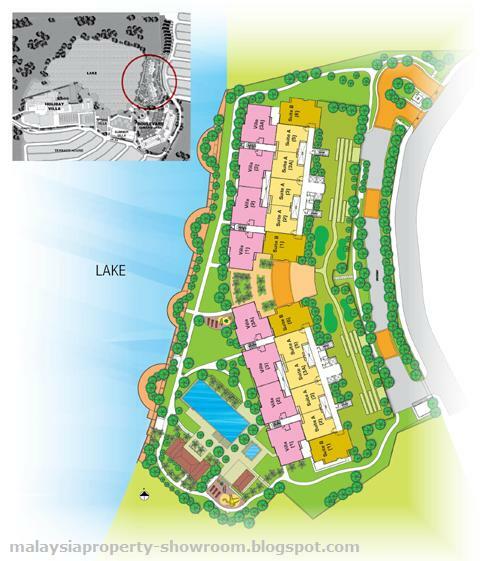 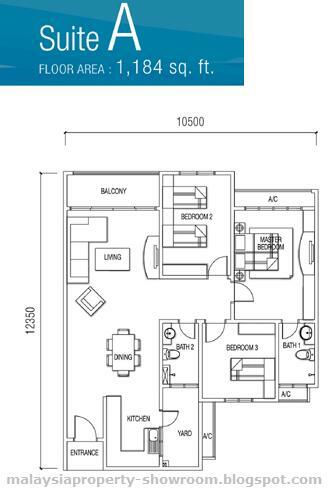 Built-up Area : 1,184 - 4,209 sq.ft.